Can I open my profile on another device? It is important to keep in mind that only one Fever profile can be used in each device. Once a device is associated to a Fever account, there is no going back (not even if you close your Fever session). If any other profile is opened from the device, the use of vouchers will be blocked and you won’t be able to enjoy our discounts. 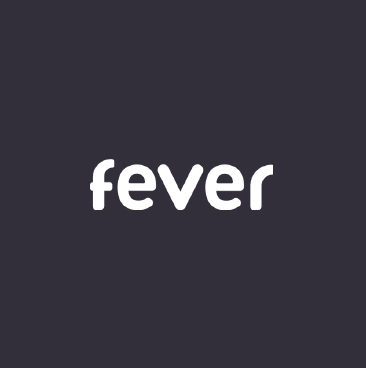 We remind you that, if this happens, you will need to ask for the deletion of one of those Fever accounts to be able to redeem vouchers again. I have purchased a ticket, what should I do next?